NSEIT Ltd, a wholly owned subsidiary of the National Stock Exchange (NSE), has acquired cybersecurity company Aujas Networks Pvt. Ltd to bolster its IT security offerings. 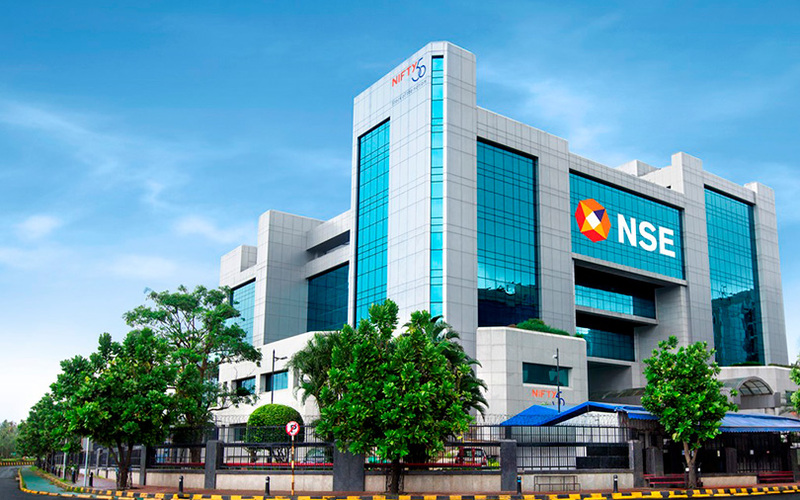 "Cybersecurity is the key to securing the exchange ecosystem and BFSI (banking, financial services, and insurance),” Vikram Limaye, managing director and CEO of NSE, said in a statement. He said the NSE was looking for opportunities to secure the capital markets. The statement didn't disclose the financial details of the deal. Aujas was founded in 2008 by former IBM executive Navin Kotian and former Cisco employees Sameer Shelke and Srinivas Rao. It will continue to be led by its current management headed by CEO Shelke. Rao will serve as a mentor. According to VCCircle’s research platform VCCEdge (www.VCCEdge.com), IDG Ventures, Rajasthan Venture Capital Fund and IvyCap Ventures have invested in Aujas over the years. In 2013, the company had raised $4.95 million from these investment firms. The cybersecurity firm employs over 400 professionals serves about 390 customers in India, West Asia and North America. It offers information and IT risk management services for its customers under practices such as digital security, managed security services, identity management, risk advisory, threat management and security engineering. Aujus competes with the likes of FireEye, Paladion, Radware, Network Intelligence and Tripwire in the global enterprise governance, risk and compliance market. This market is growing at a compound annual rate of 12.8% and is likely to reach $64.61 billion by 2025, according to estimates by consulting firm Grand View Research. According to the latest data available, the company's revenue rose 16% for the year ended March 2017 to Rs 92.3 crore from Rs 79.5 crore the previous year. While the company had reported a profit of Rs 1 crore for 2015-16, it showed a loss of Rs 4.3 crore the next year. DCS Advisory India was the exclusive financial adviser for Aujas and its shareholders. Samvād Partners acted as the legal adviser for Aujas and Vaish Associates was NSEIT’s legal consultant. NSEIT joins a number of companies in India and globally that have acquired cybersecurity firms. In January last year, Tel Aviv-based Radware acquired Bengaluru-based and Endiya Partners-backed bot management solutions provider ShieldSquare. During the same month, US-based digital security company McAfee completed the acquisition of cloud access security broking firm Skyhigh Networks while Amazon Web Services acquired cybersecurity startup Sqrrl Data Inc.
A few big deals in the segment over the past year include networking giant Cisco’s $2.35 billion purchase of zero-trust security provider Duo Security and US-based private equity firm Thoma Bravo's acquisition of Imperva for $2.1 billion, Barracuda Networks for $1.6 billion and Veracode for $950 million.